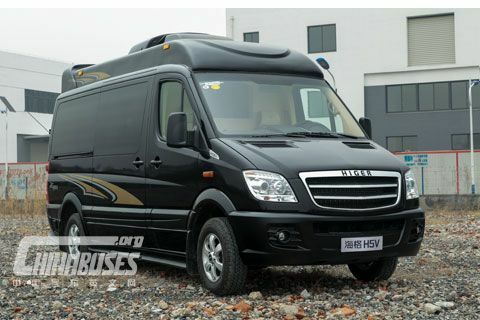 Summarize：On 17 June 2010, the launching ceremony of Higer hydrogen fuel cell city bus for Singapore was held in Suzhou, developed by Higer Bus and Tsinghua University. 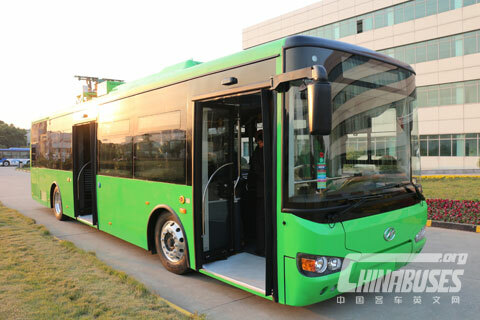 This is the first time for China to export hydrogen fuel cell city bus and means a lot. Theses buses will be used as the service vehicles for official new energy demonstration of the first Youth Summer Olympic Games to be held in Singapore in August 2010. The export of this model marks the step of our hi-tech and environmental buses toward the international stage with completely independent intellectual property rights and a new development phase for our fuel cell bus industry. www.chinabuses.org : On 17 June 2010, the launching ceremony of Higer hydrogen fuel cell city bus for Singapore was held in Suzhou, developed by Higer Bus and Tsinghua University. This is the first time for China to export hydrogen fuel cell city bus and means a lot. Theses buses will be used as the service vehicles for official new energy demonstration of the first Youth Summer Olympic Games to be held in Singapore in August 2010. The export of this model marks the step of our hi-tech and environmental buses toward the international stage with completely independent intellectual property rights and a new development phase for our fuel cell bus industry. 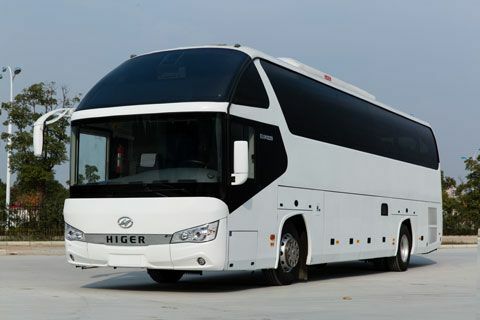 Higer hydrogen fuel cell bus export to Singapore. Higer hydrogen fuel cell bus adopts rechargeable "electricity-electricity" fuel cell power system with the maximum speed of 80 km/h, the mileage of more than 200 kilometers and zero emission. It is introduced that the climate feature (high temperature and humidity) and road condition (curved slope) in Singapore is fully taken consideration into the design of this model. Based on the local regulation, right-mounted steering wheel, left hand door and integral electrically powered air-conditioner are equipped. 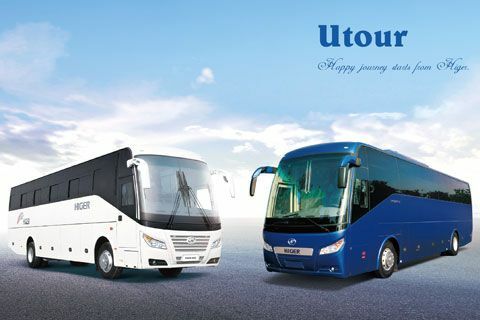 Compared with the previous generations of China fuel cell city buses, this model own the superiority of high reliability, reasonable structure design and obvious cost advantage. Zero emission is one of the highlight points for hydrogen fuel cell bus. The major difference between hydrogen cell and normal cell is: normal dry cell or storage cell is a kind of energy storage unit that stores electricity and releases when in need; hydrogen cell is a kind of power generator unit from chemical energy to electric energy. Without burning, the energy conversion rate reaches 60%-80% with less pollutants, light noise and flexible unit. Fuel cell gives off water vapour rather than chemical material leading to greenhouse effect. And water is also the raw material for producing hydrogen and the whole process is circular and clean. In addition, hydrogen energy is reusable.